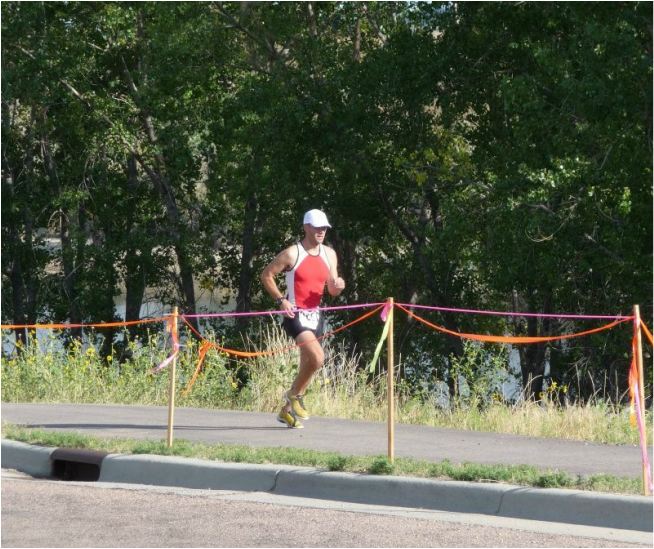 ​ Each year on the Saturday of Labor Day Weekend, the Friends of the Hot Springs Public Library hosts the Southern Hills Triathlon. 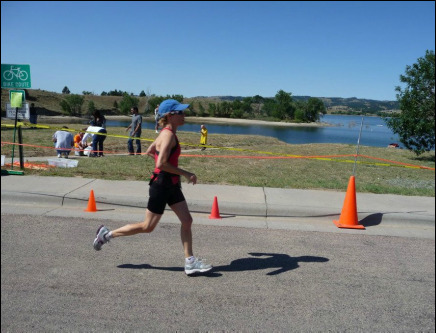 Angostura Recreation Area is a wonderful natural area and one of the best race venues in the state with a pristine sand beach (no rocks, no weeds); a rolling bike course through neighboring ranchland; and a wonderfully scenic run path along the lake shore.To register for this year's race on-line visit RaceEntry.com. You can also register by mail using the attached registration form. 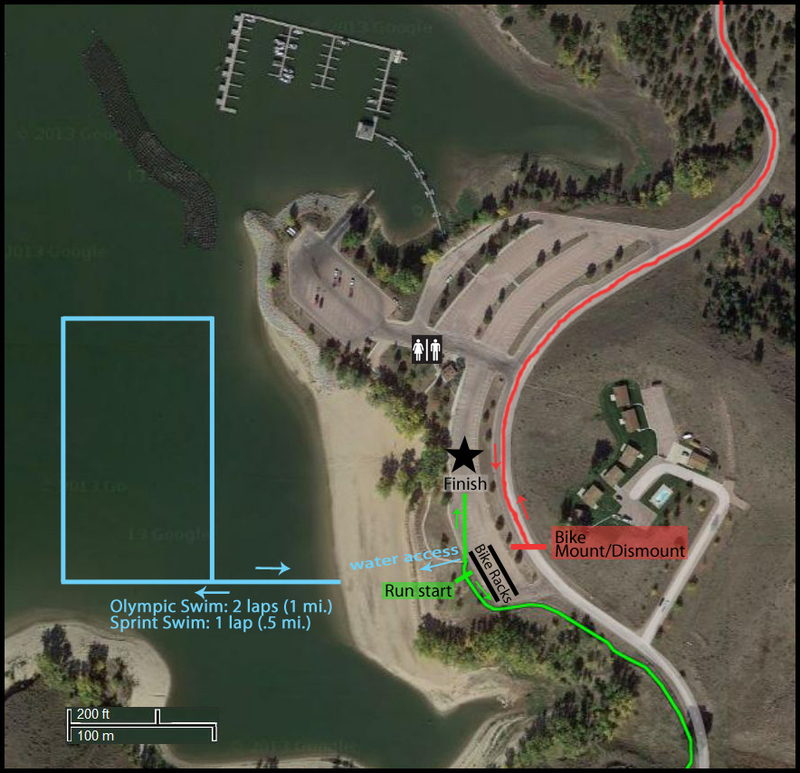 For maps of the area go to: Angostura Park map, area race map, bike route, run route, swim route, and parking and race start map. The event includes a pre-race pasta dinner Friday night at the Masonic Lodge (map) in Hot Springs, SD, snacks and goodies the day of the race, and a race t-shirt. ANSI approved helmets are required for the bike race. Medals are given to all youth and adult finishers. First Place Awards are given for adult age groups and First Place Overall awards for each event. More information about the day can be found on the Triathlon Flyer. 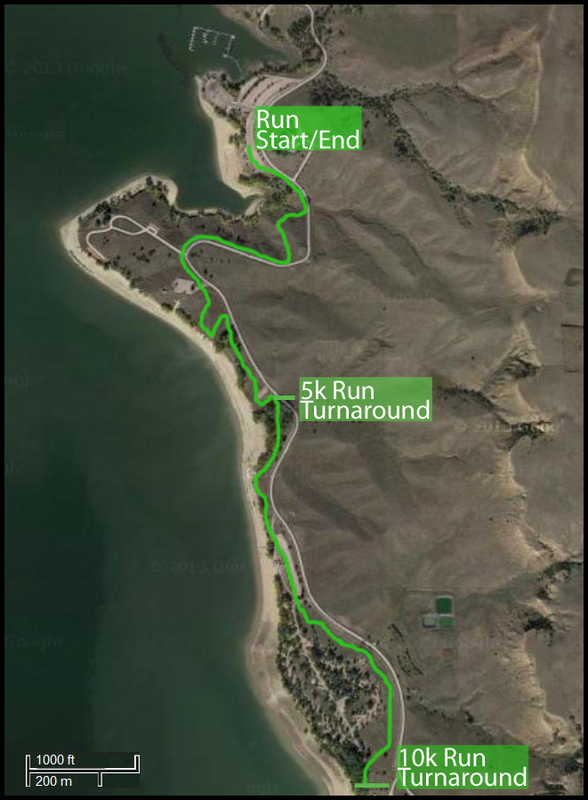 PLEASE NOTE: Angostura Recreation Area collects a $6.00 per vehicle park entrance fee for all vehicles entering the park for the race. The South Dakota Annual Park Pass also covers the fee. Registration can be made on-line at Raceentry.com or by mail by downloading the ﻿registration form. Registration closes at 7:00 pm, Friday, August 30, 2019 You can also register in person at the Pasta Dinner Friday, August 30, 2019 from 5:30–7:00 pm at the Hot Springs Masonic Lodge (Map). If you would like to purchase a dinner for your friends or family you can do that on RaceEntry, on the mail-in registration form or in person Friday night. The fee is $7.00 for adults and $4.00 for children 12 and under. Racers must read the attached information sheets for youth categories ​and all racers. **For registration after August 14th, add $20 to base fee. Note: Shirts are not guaranteed for registrations made after this date. 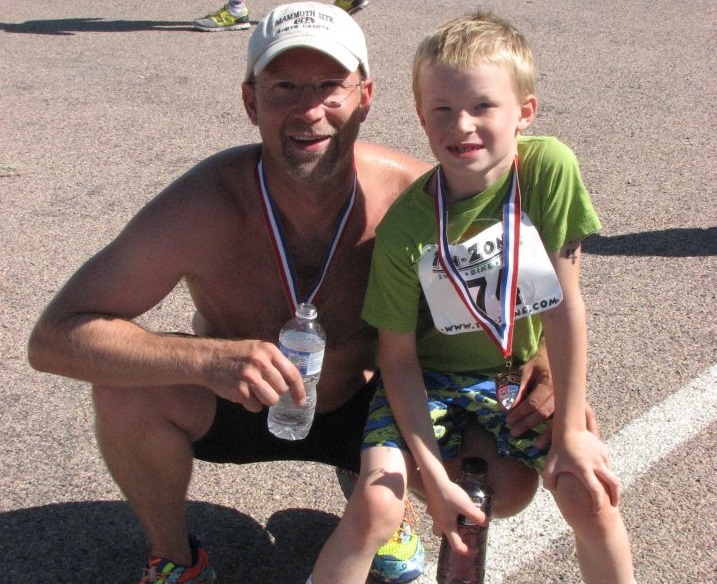 The race is open to all age and gender groups as well as youth and team races. Important information is attached for youth categories ​and all racers. This flyer has all of the information that you will need to plan your activities.